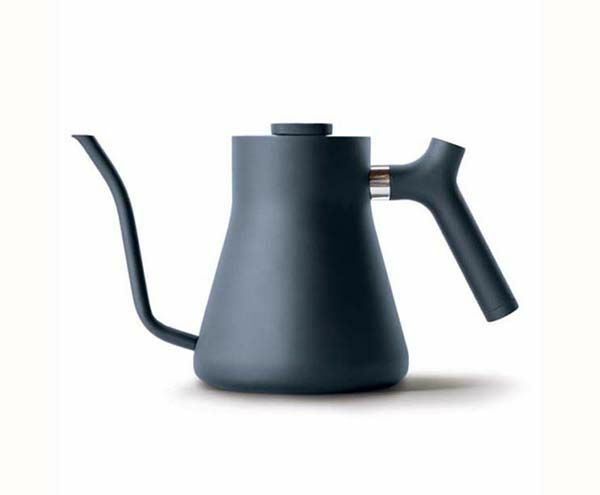 The electric pour-over kettle for coffee lovers: Variable temperature control, optional Acaia Bluetooth app connectivity, and a stunning, minimalist design. 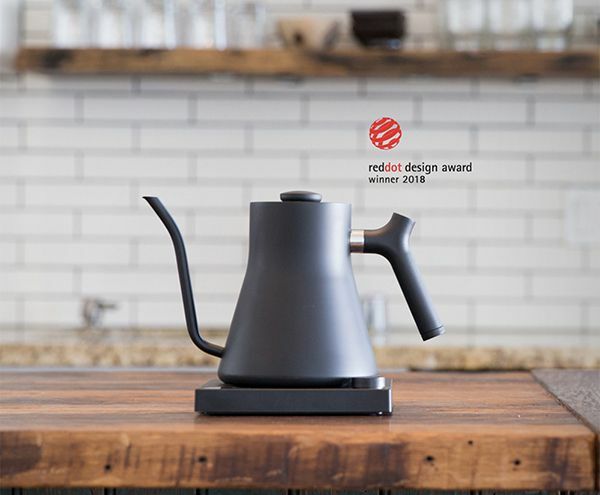 The Fellow StaggEKG received the prestigious Red Dot Design Award in 2018. Variable temperature control and a stunning, minimalist design. The pour-over, perfected.